"In the molecule H-Br the H would have a partial negative charge and the Br would have a partial positive charge." Is it true? Explain. No, the statement is wrong. 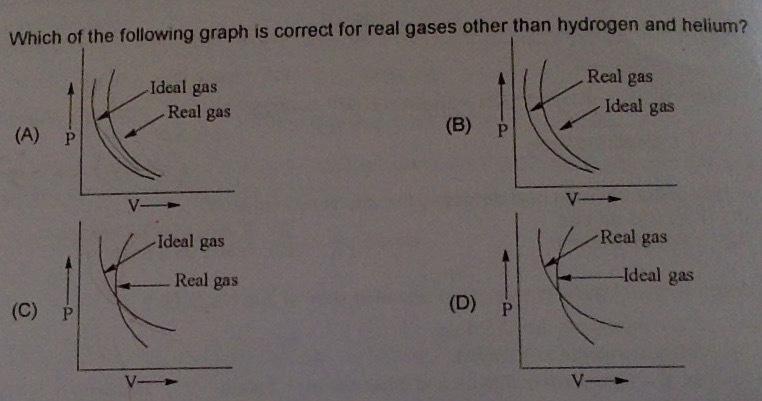 In HBr, the H has partial positive charge while Br has partial negative charge. Br being more electronegative attracts the shared pair of electrons towards itself. The compound HBr is a polar covalent compound.